There is plenty of land for the kids to enjoy and maybe even keep a pony or sheep or two. 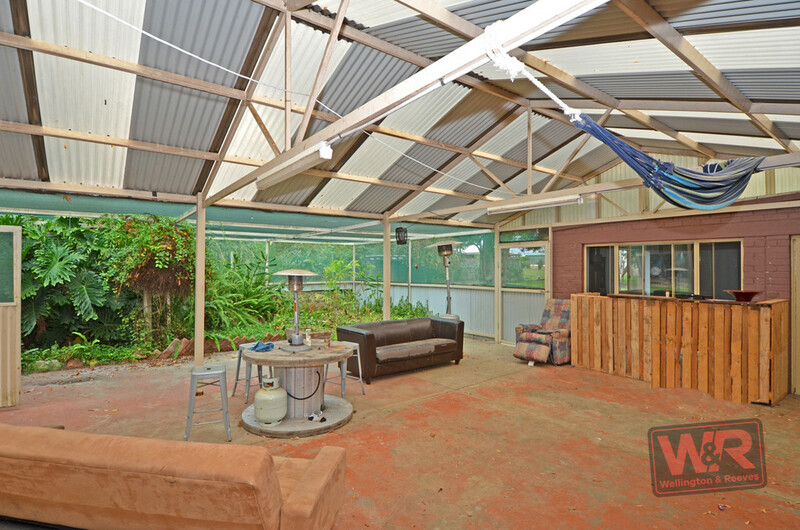 Tradies are sure to appreciate the amount of shed space on offer and lifestylers have the chance to create a productive garden paradise or build on the existing natural landscape. 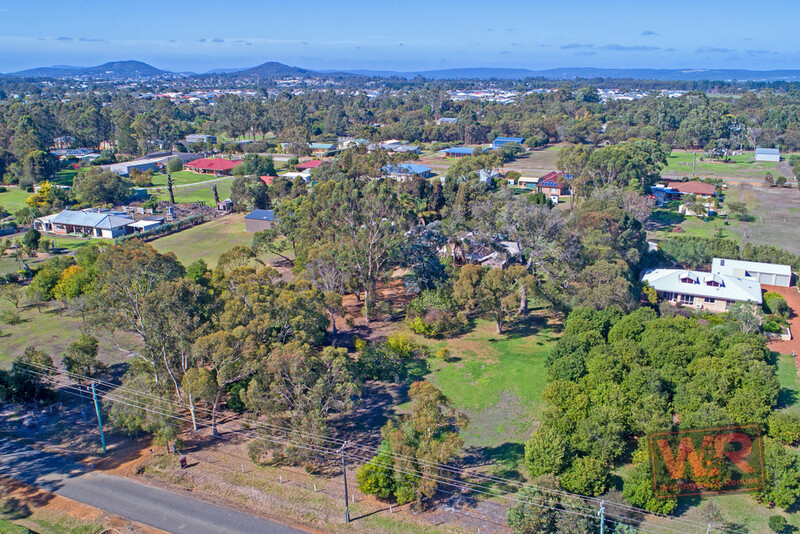 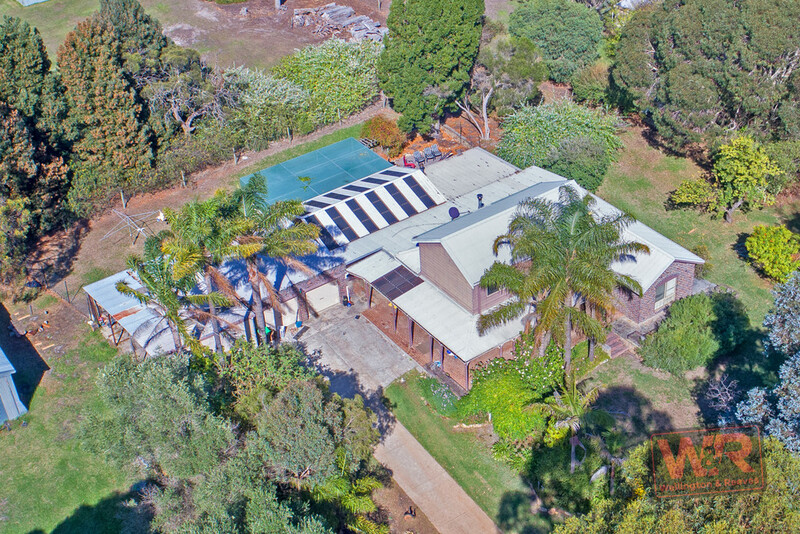 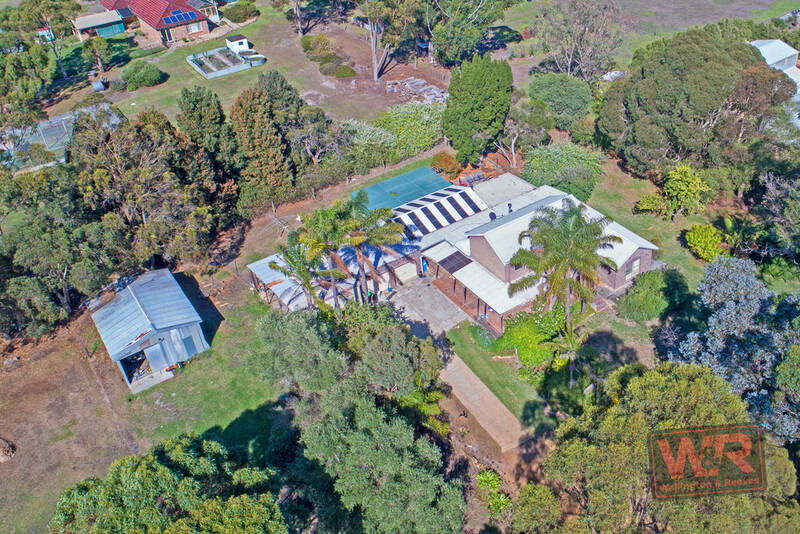 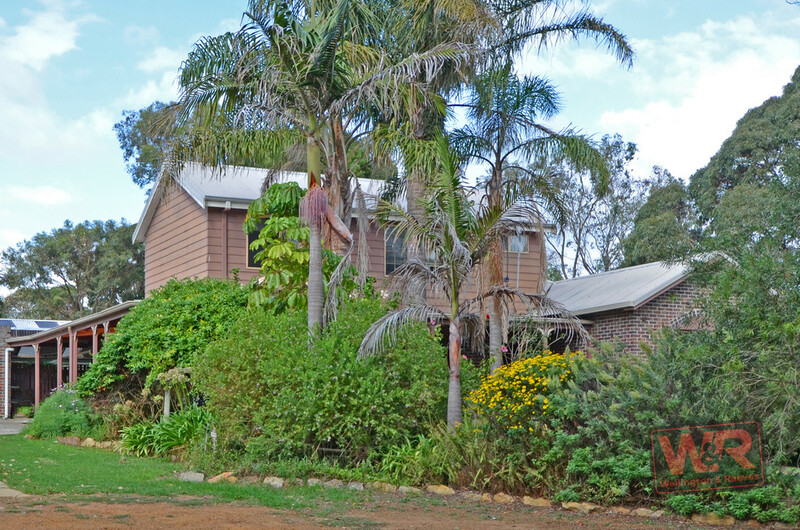 Currently earning a healthy $480pw rental income, the property reveals a large original two-level 4x3 home set on a fantastic 7,327sqm lot within easy reach of city amenities. 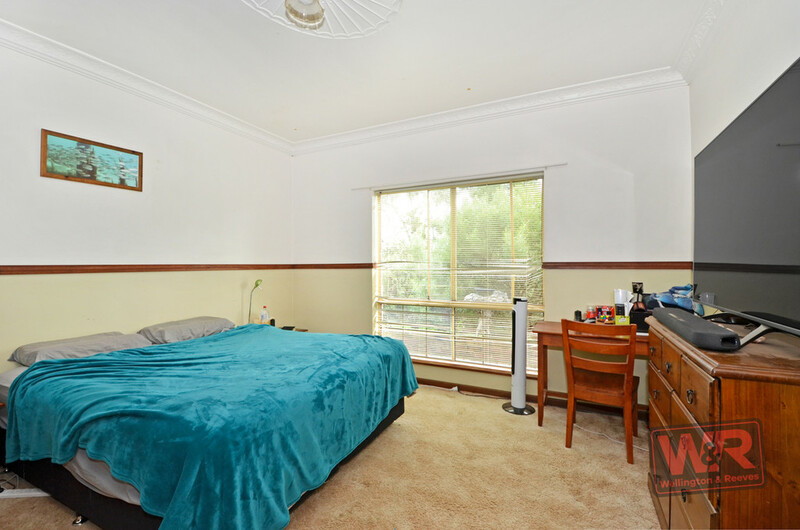 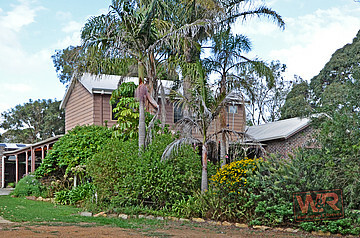 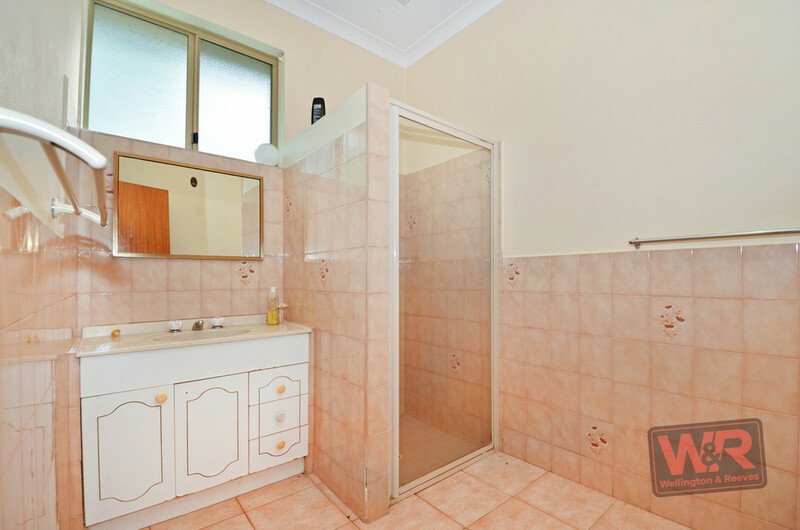 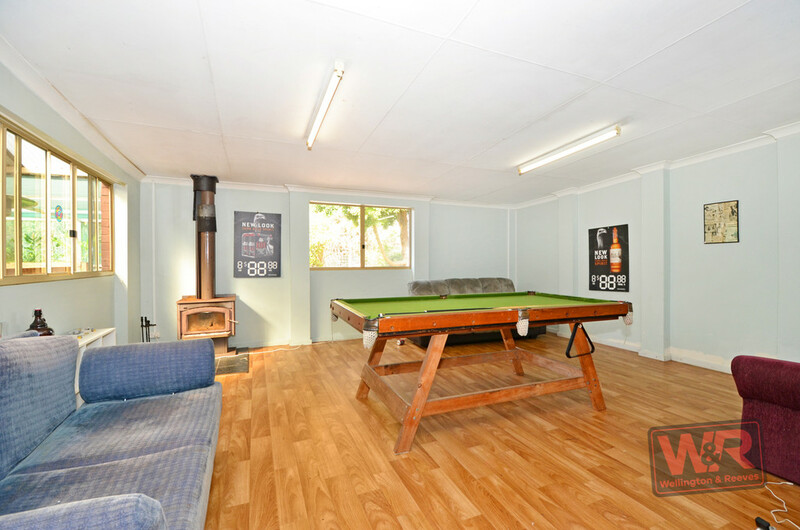 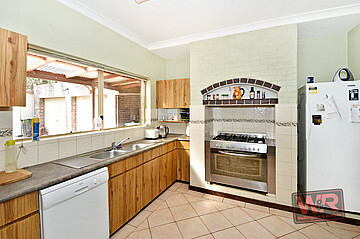 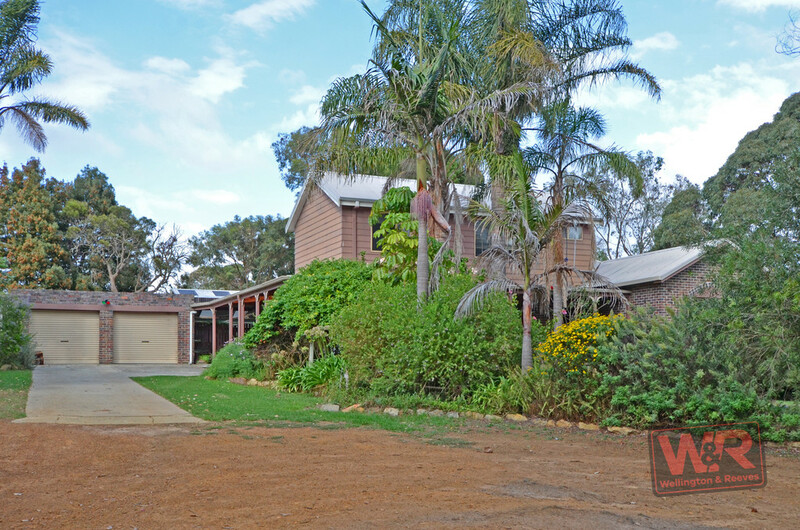 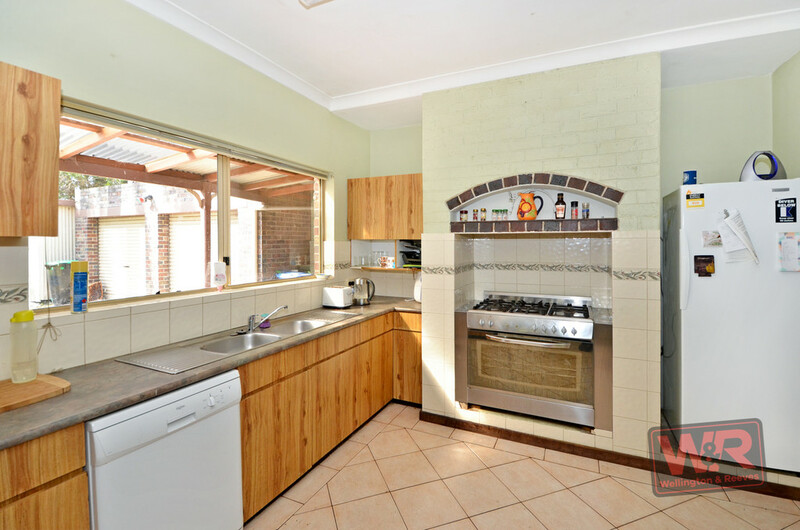 Secure it now, move in later and give this property the facelift it deserves. 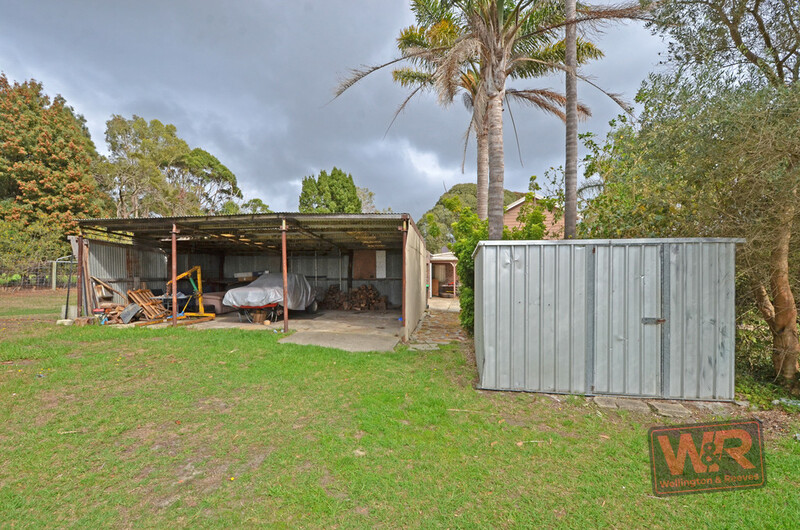 There is a double garage, three-bay carport for all your machinery or extra vehicles, and a high-span two-bay workshop to tinker in. 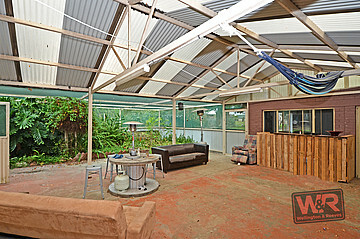 The garden shed is ready to go and there is scheme water on tap to keep things flourishing. 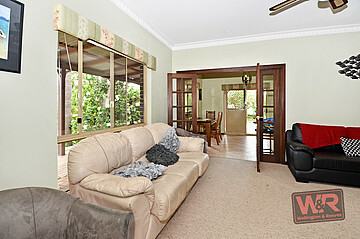 The rambling home is solid, spacious, comfortable and liveable. 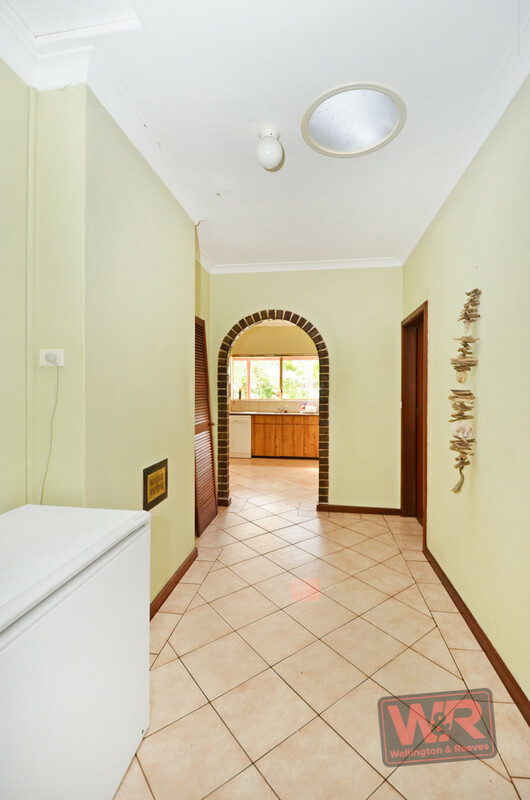 Enjoy the privacy and warmth of the separate lounge with built-in tile fire, take in the block from the dining area or get to work in the roomy kitchen, which has a fantastic 900mm stainless steel oven. 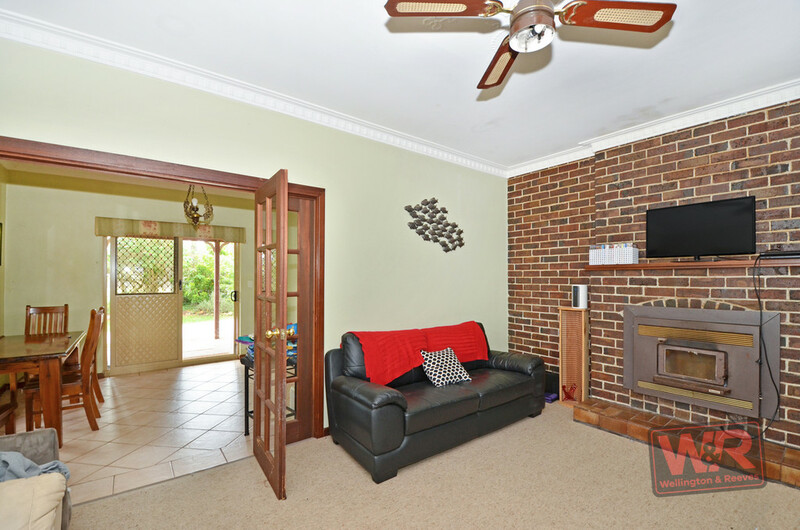 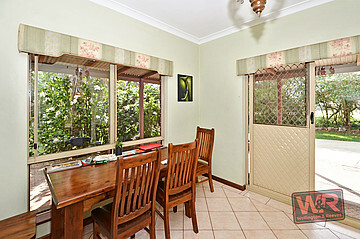 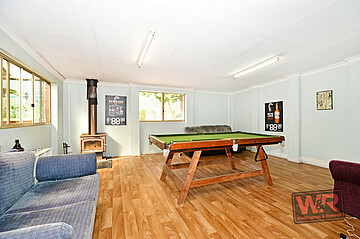 Downstairs also features a huge family room with tile fire off an enormous enclosed alfresco. 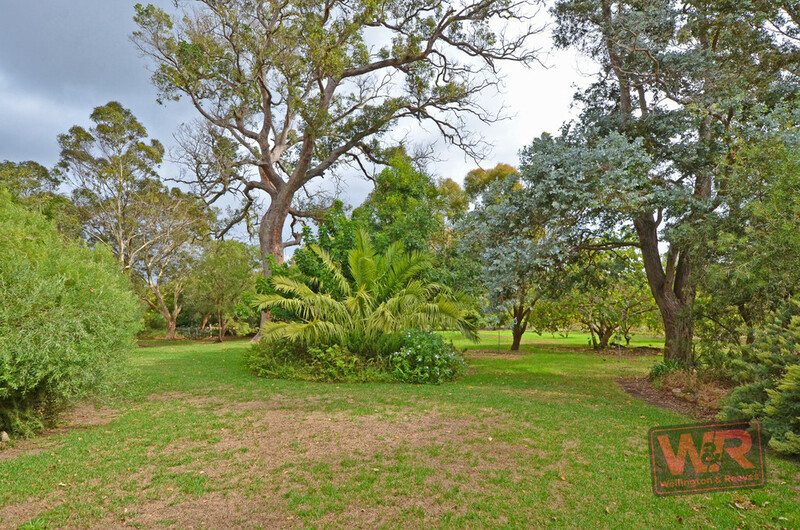 This could be transformed into something special with a little imagination. The remaining wing offers built-in robes in all the bedrooms and two bathrooms and a laundry. 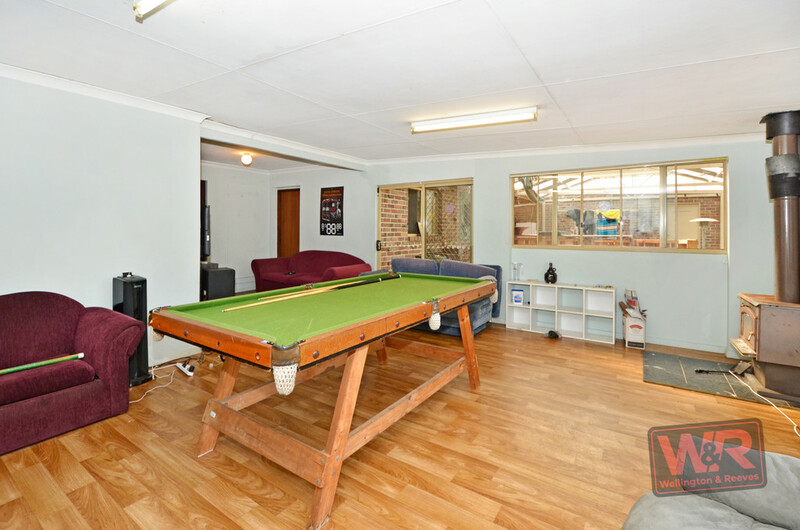 Mum and dad will have the entire upstairs wing to themselves. 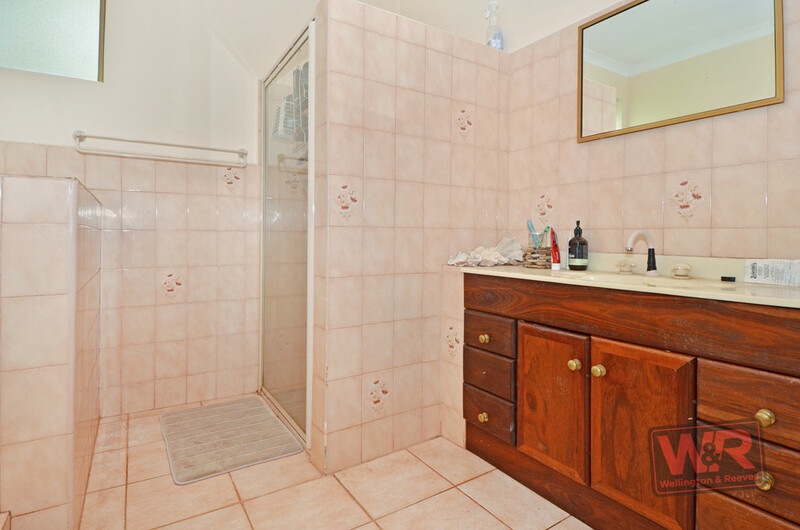 The master suite has a parent retreat, walk-in robe, ensuite and pleasant outlook. 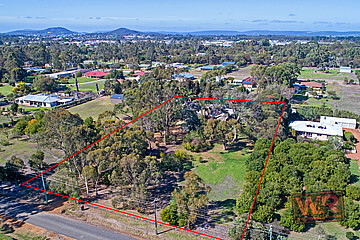 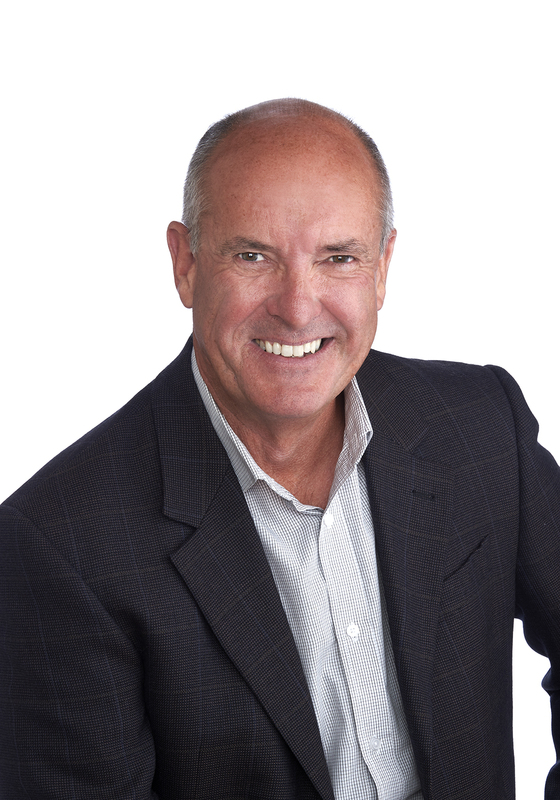 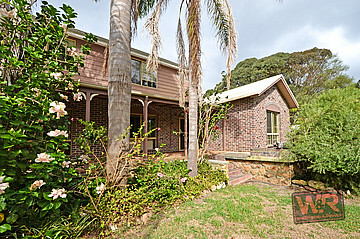 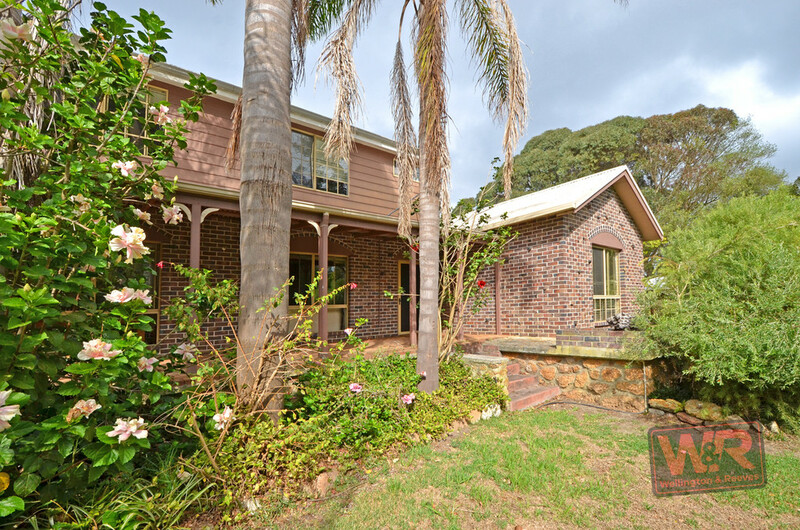 Book you viewing now by contacting Rob Humfrey on 0428 447 226.